The top five companies covered are Électricité de France, Enel, Engie, Iberdrola and Exelon. 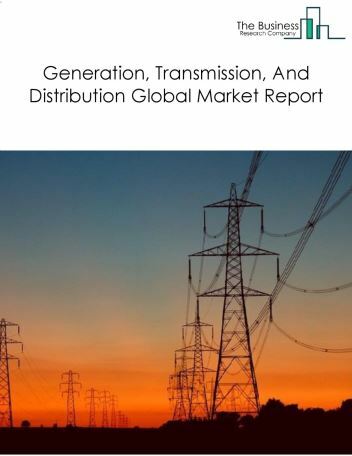 EDF was the largest company in the generation, transmission and distribution market in 2017. 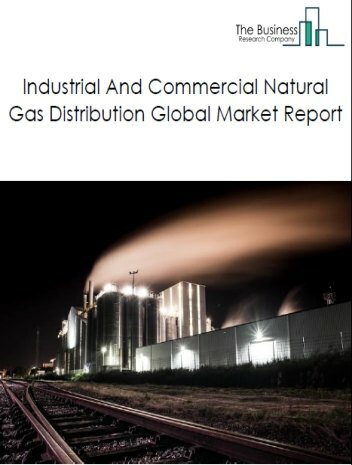 The global generation, transmission and distribution market was valued at $265 billion in 2017. 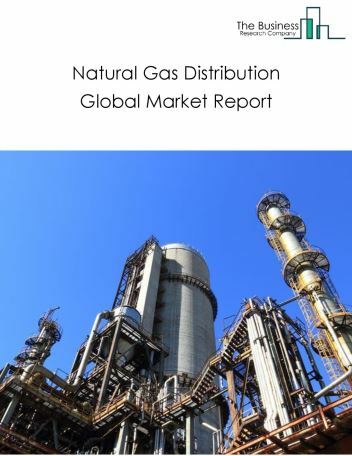 Asia Pacific was the largest region in the generation, transmission, and distribution market in 2017, accounting for above 42% market share. China was the largest country in the market in 2017, accounting for around 20% market share. 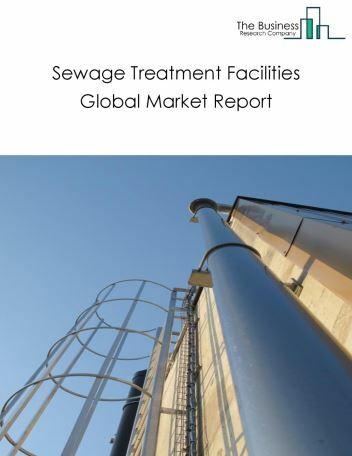 Utility business models are continuously evolving from traditional electricity generation models to new business models such as distributed generation models to cut costs and improve transmission and distribution efficiencies. Distributed generation refers to localized power generation using solar panels and other low-cost technologies to produce electricity close to the point of consumption. 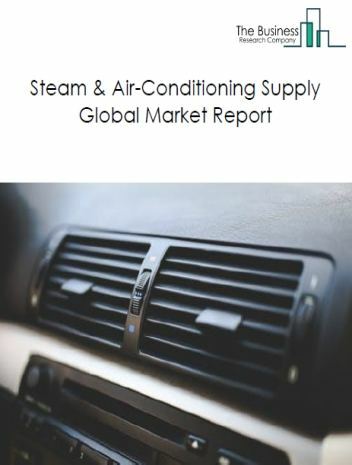 Consumers are switching to more cost-effective and controlled distributed generation networks, therefore electric power generation companies should now focus on distributed generation rather than a centralized electricity generation model. Also, many companies are using new revenue models and incentives instead of traditional cost-of-service models. 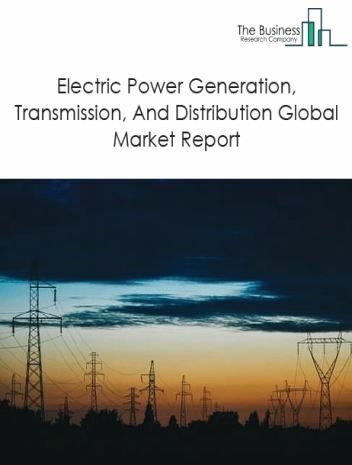 The generation, transmission, and distribution market is segmented into Electricity Generation and Electric Power Transmission, Control And Distribution. 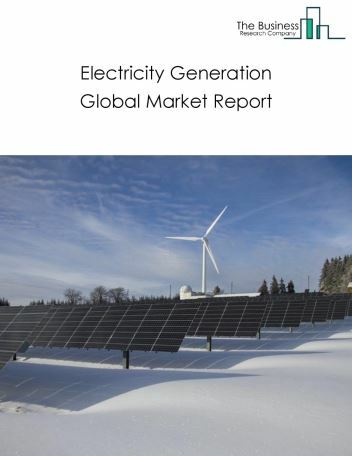 Electricity Generation segment includes power generation companies that produce electricity using a variety of sources such as hydro, fossil fuels, solar, nuclear wind and biomass. 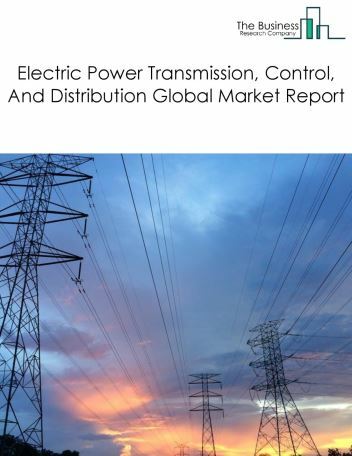 Electric Power Transmission, Control, and Distribution segment includes establishments involved in operating electric power transmission and distribution systems that control the transmission of electricity from the source to consumers.